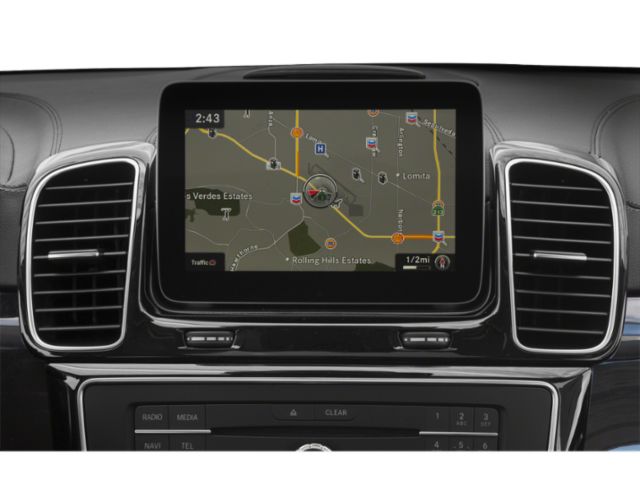 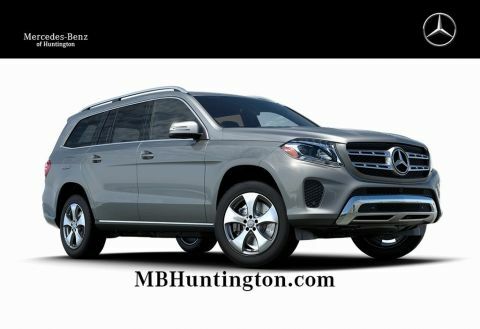 PREMIUM PACKAGE, APPEARANCE PACKAGE, ACCESSORY CHROME PACKAGE, LANE TRACKING PACKAGE, PARKING ASSIST PACKAGE, ILLUMINATED STAR, TRAILER HITCH, POWER EASY-ENTRY, HEATED STEERING WHEEL. 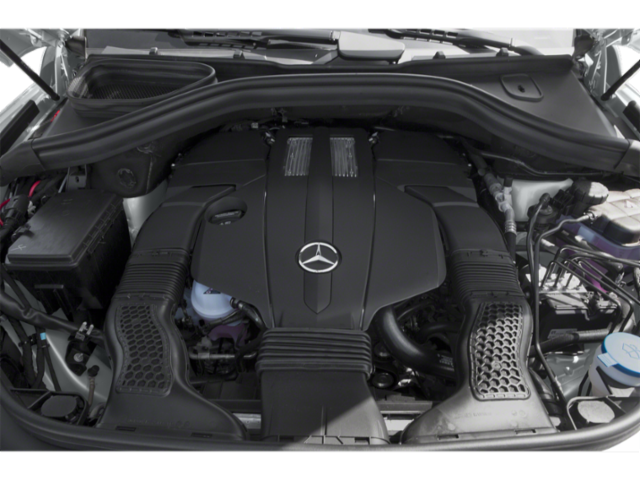 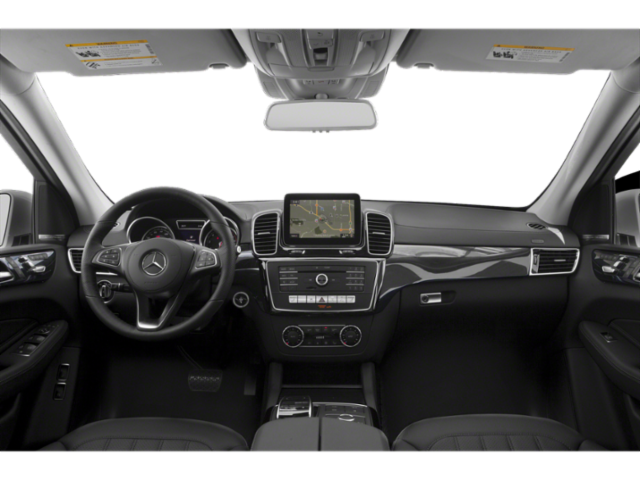 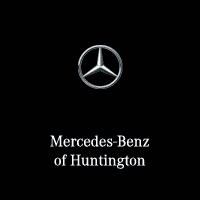 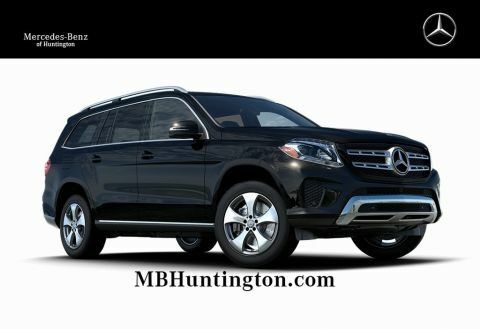 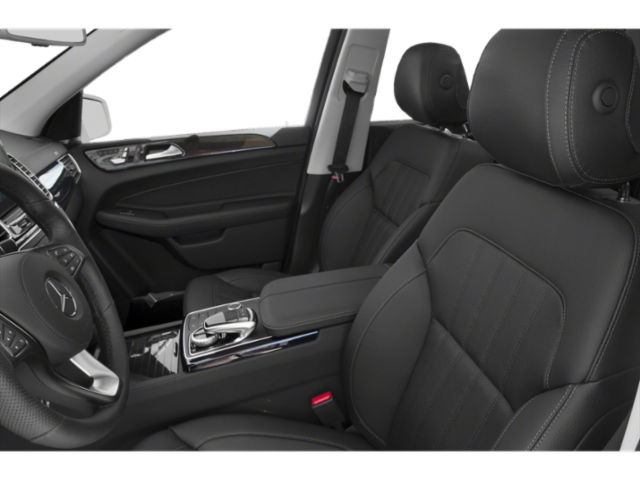 In the GLS, there is room for everyone to experience the luxury a Mercedes-Benz has to offer. 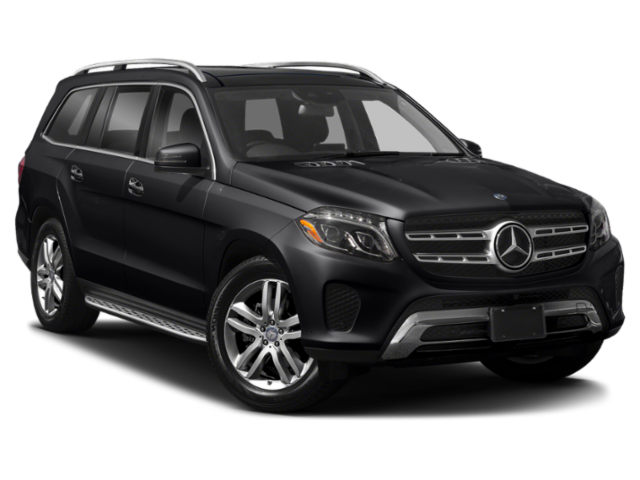 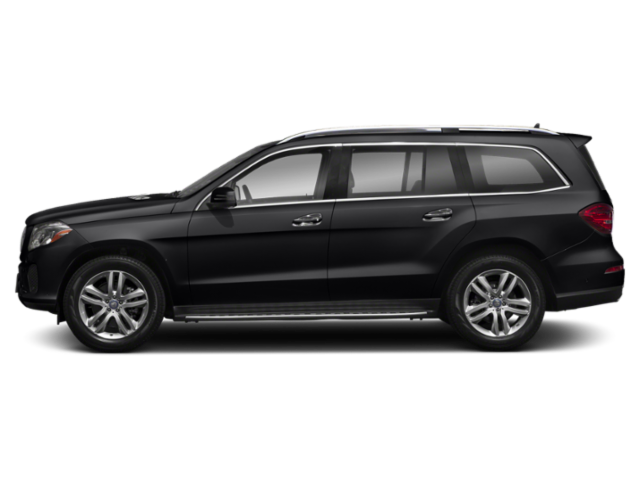 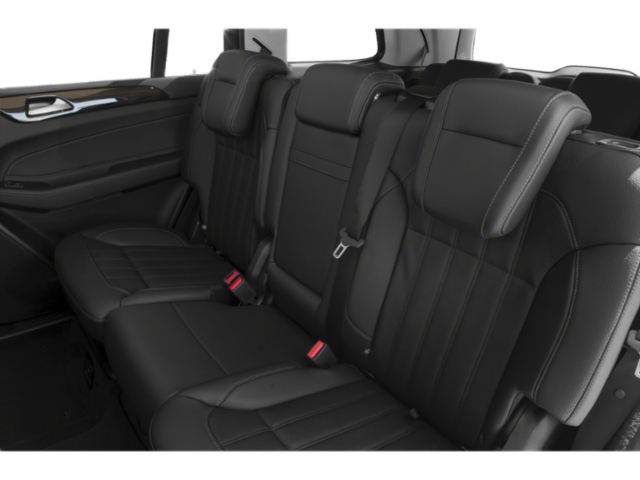 With room for seven passengers, the GLS is eager to bring your whole family to your destination, in style as well as comfort. 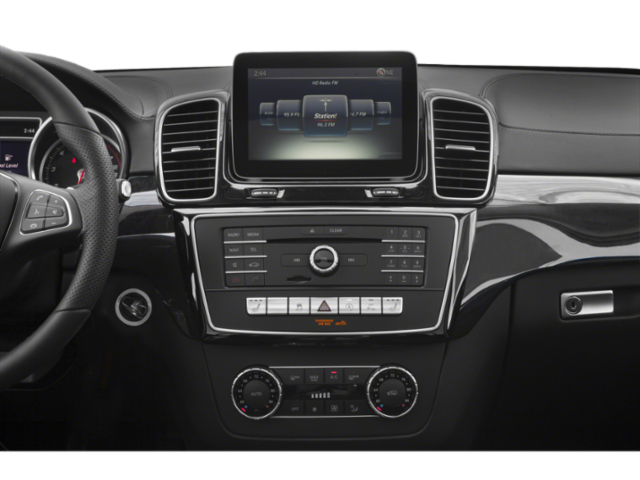 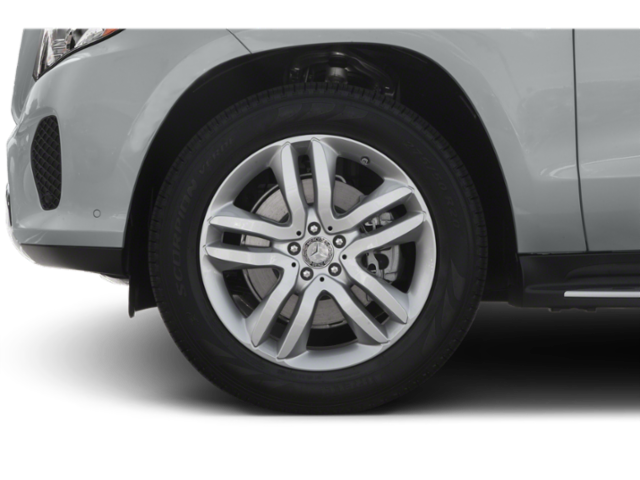 This SUV is a stylish trendsetter, sporting 20" 10-Spoke Wheels paired with Illuminated Running Boards.In the front, you'll also find a Heated Steering Wheel to keep the driver cozy. 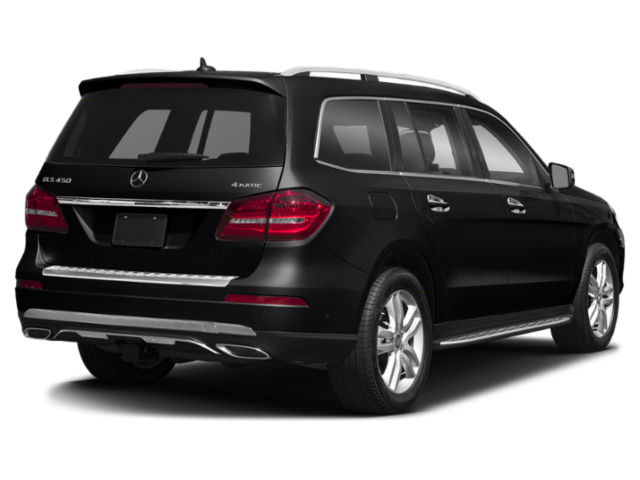 The GLS is built and designed to set the bar for all other seven passenger luxury SUVs, with the GLS being built on the legacy of the S-Class sedan, and the legendary G-Class. 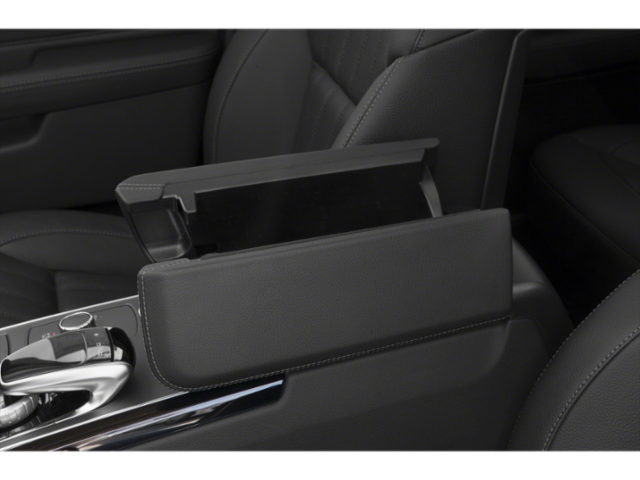 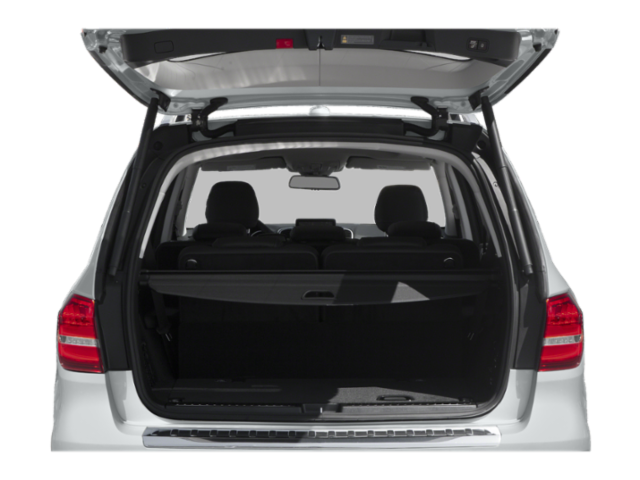 It's an SUV with room for everyone while also being a stylish trendsetter.